Believe it or not, abortion wasn’t originally part of the women’s movement, and it wasn’t introduced to the larger women’s movement by women. 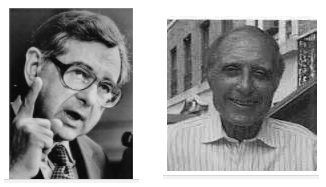 Instead, it was introduced by two pro-abortion men who wanted to repeal abortion legislation: Bernard Nathanson and Lawrence Lader. Nathanson was a well-known abortionist who eventually renounced his pro-choice beliefs and his connection to abortion groups, exposing the lies he told with NARAL (which he helped to found) to legalize abortion. Lader’s role in the fight to legalize abortion began with Planned Parenthood founder Margaret Sanger and went all the way to the Supreme Court and the infamous Roe v. Wade decision, which forced abortion on the nation. 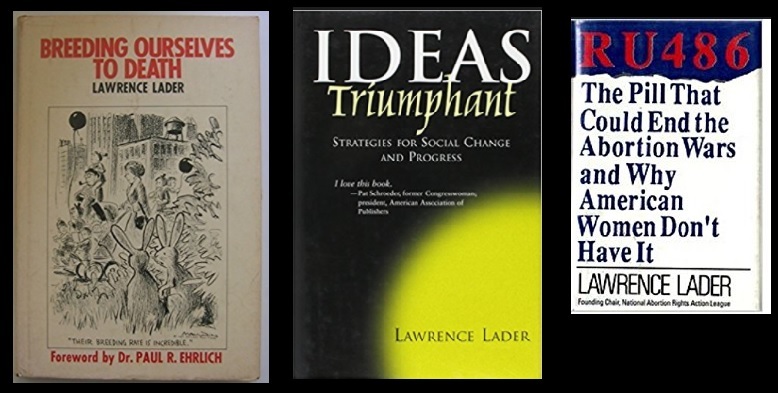 Lader was a writer by trade, and in 1961, he published a book on abolitionism before shifting his focus to population control, sterilization, and the abortion pill. 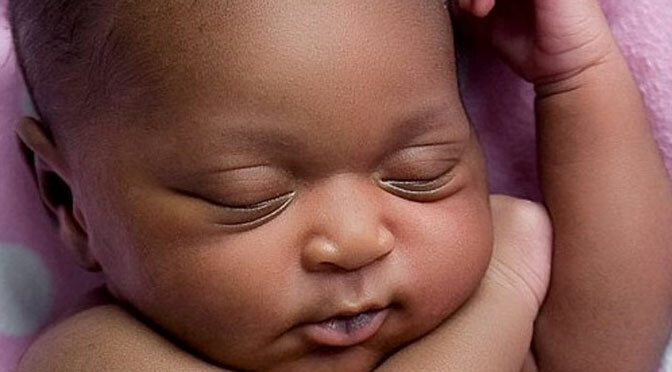 In “Abortion,” Lader appears to focus on the eugenic ‘benefits’ of abortion. If this eugenic mentality sounds familiar, it’s probably because it mirrors Lader’s mentor of sorts, eugenicist Margaret Sanger, founder of Planned Parenthood. 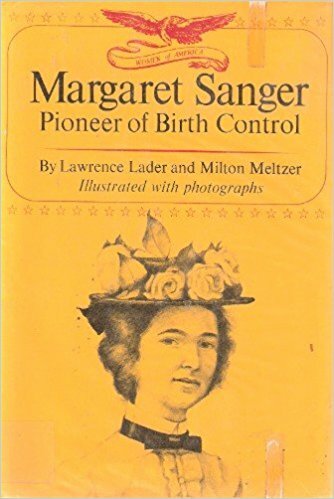 In 1953, Lader met Sanger and went on to publish a biography about her. He then co-authored another account of the Planned Parenthood founder, which he published with Milton Meltzer. “I considered myself her disciple,” Lader said. In 1975, Lader helped to found the Abortion Rights Mobilization (ARM) where he unsuccessfully sued the Internal Revenue Service to revoke the tax-exempt status of the Catholic Church, because of its “political lobbying” on abortion. He lost, and the case was eventually dismissed. In part two, we will detail how Lader’s abortion activism was birthed with Sanger.